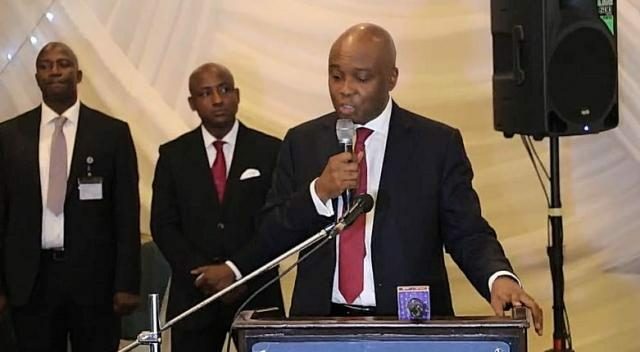 Bukola Saraki has said to Nigerians that Alhaji Atiku Abubakar, the Peoples Democratic Party presidential candidate, would do everything all in ahis power as President, if elected, to unite Nigerians, provide jobs and put a stop to the insecurity we are facing currently. Also speaking, the chairman of the PDP, Mr Uche Secondus, said that Atiku was the leader to eradicate poverty in the land. Meanwhile, Governor Samuel Ortom, also claimed that the Benue state people had benefited nothing from Buhari and his team. Ortom’s words “The APC-led administration has neglected the Benue people, especially in the area of placements.